Romantic Caribbean resorts. Ideas for couples holidays & vacations. One of the best & most romantic Caribbean resorts for couples holidays & vacations of Limitless Possibilities. Punta Cana is known for stunning beaches that rank among the world’s best. 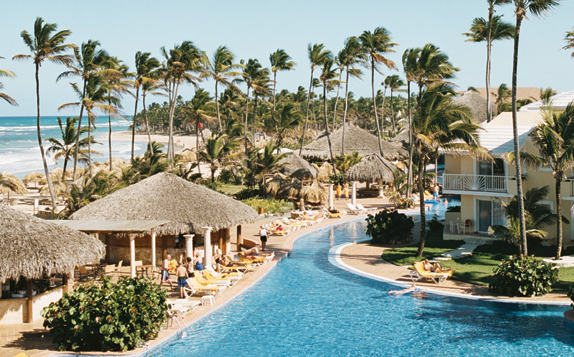 This is the setting for Excellence Punta Cana, situated on a perfect 30-mile stretch of palmed-lined coastline. You can experience the finest in all inclusive luxury resort at Excellence, the Caribbean’s premier adults only resort group. See more romantic hotels in Dominican Republic. Elite accommodations are offered in the secluded enclave of one, two and three-bedroom style villas at Las Casitas Village.Enjoy soft, tropical décor, sophisticated furnishings, private balconies and fully equipped kitchens. 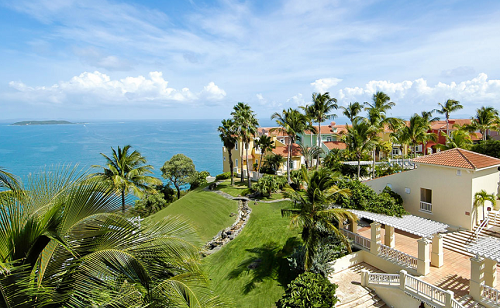 In addition, enjoy 24-hour resort butler service and three private pools. One of the greatest romantic Caribbean resorts for unforgettable couples holidays. 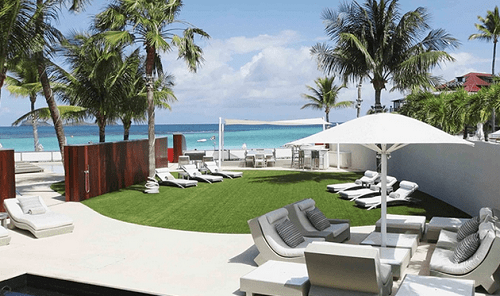 Eden Rock – St Barths is ‘beyond perfect’. Impeccable attention to detail, the hallmark of Oetker Collection hotels, creativity and sheer art de vivre, make this resort one of the most desirable resorts in the world for the travelling elite. And the location is stunning, perched on a rocky promontory that sheers the white sands of St Jean Bay in two. 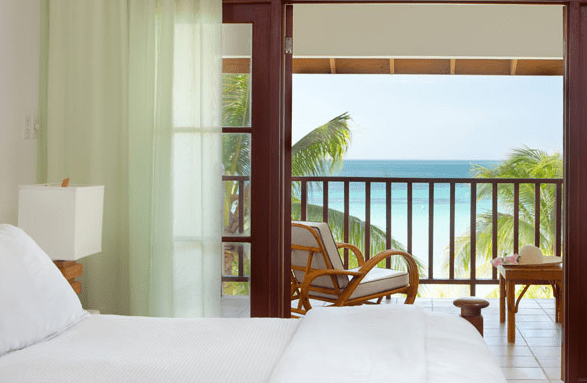 Luxury romantic Caribbean resort for memorable couples holidays & vacations. 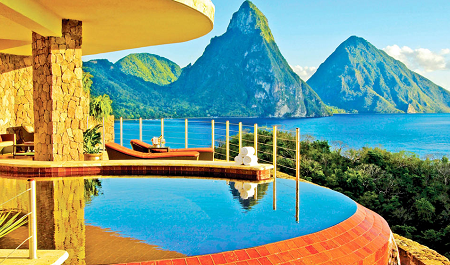 Not only one of the most romantic Caribbean resorts, but one of the most romantic resorts in the World. Set on a peninsula with over a mile of private beach leading into the crystal-clear Caribbean, this vibrant AAA Four Diamond resort offers adults the ultimate in excitement, fun, romance and Unlimited-Luxury. 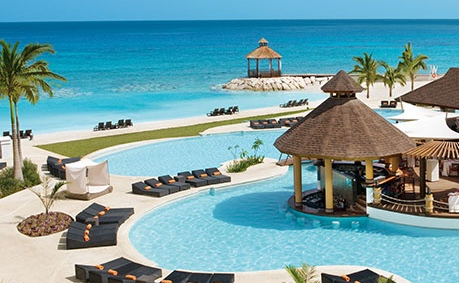 Secrets Wild Orchid Montego Bay offers luxurious guest suites, each featuring British colonial décor, a king-size bed, whirlpool tub, private balcony, complimentary mini-bar and much more. One of the best & most romantic Caribbean resorts for weddings & honeymoons. Have you experienced paradise? You wake up in your luxury bedroom and stroll out on to your private balcony. You gaze upon a beach of the purest white sand and deep blue waters that stretch out towards the sunrise. This is a truly breath-taking way to start the morning. This is paradise. This is Couples Swept Away hotel in Jamaica, one of the unforgettable romantic Caribbean resorts for couples holidays & vacations. 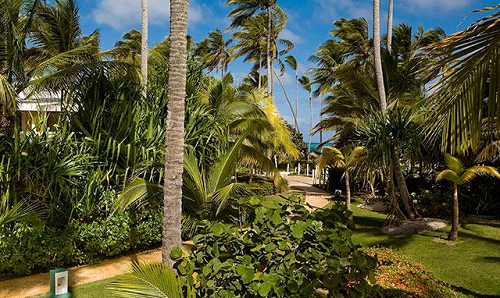 Nestle into Nisbet Plantation’s 30 lush tropical acres, the Caribbean’s only historic plantation inn on a beach. Located along the golden sands and shimmering seas of Nevis, swaying palms surround 36 casually resplendent Caribbean romantic accommodations, a great destination for couples holidays & vacations. Savor island-fresh cuisine. In one of the most romantic Caribbean resorts, you can explore tropical island beauty or simply sway in a beachfront hammock. 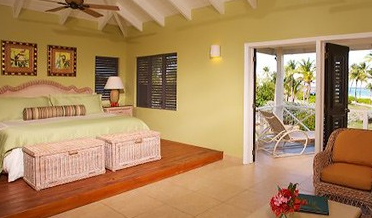 See more romantic hotels in Nevis. Located on the beachfront on the idyllic Bavaro Beach in Punta Cana, the Meliá Caribe Tropical hotel is the perfect option for vacations with the family or your partner, thanks to its beautiful beach, extensive and comfortable facilities, a wide range of activities and entertainment, and the superior quality of its services. One of the perfect & most romantic Caribbean resorts for weddings, honeymoon or just couples holidays & vacations.